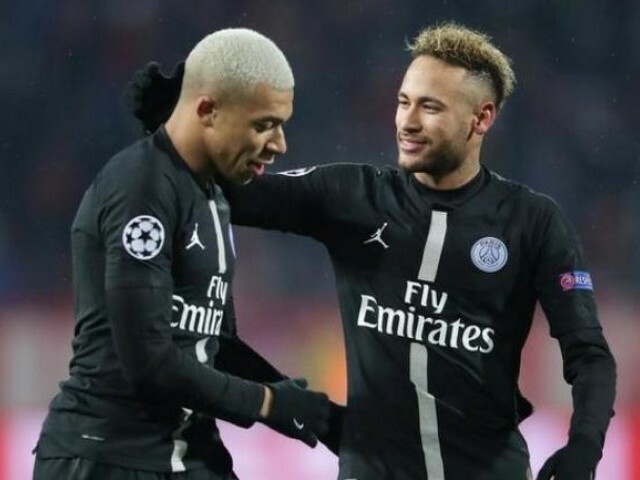 PARIS: Paris St Germain have won a legal battle against UEFA after European football’s governing body tried to reopen its investigation into the French club’s spending on transfer fees and wages. PSG’s appeal to have that decision annulled was upheld by CAS. The club successfully argued that UEFA missed the deadline set out in the CFCB’s Procedural Rules, which allow for a 10-day period during which any review should be instigated and completed.